T W RANCH extends 8 miles up and down the scenic Assiniboine Valley in rural Manitoba, Canada, and has 16 miles of Assiniboine River frontage. 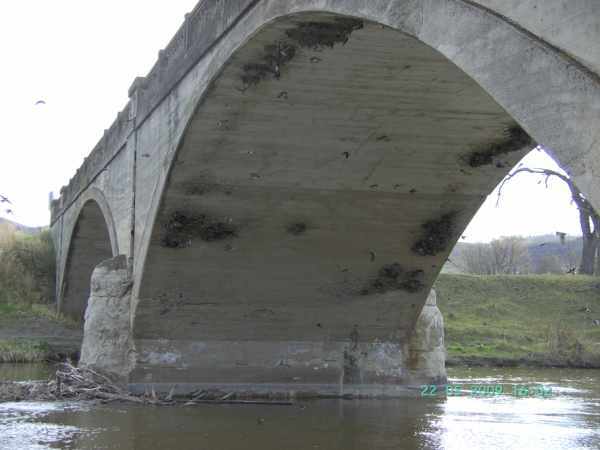 The ranch headquarters are located near the early century vintage concrete bridge just outside the village site of Millwood, which is found by following Provincial Trunk Highway #579 off the Yellowhead Highway (#16) south of Russell. Rolling fertile bottom lands join benchlands on the valley tops, making for country beautiful to the eye and practical to be home to a large cattle and horse ranch with over 800 head on the range. Feed needed to winter the herds is produced here on the ranch. Cattle drives using horses move the herds through the various summer pastures. Calving and foaling are done on grass in large pastures and the herds are checked from horseback. 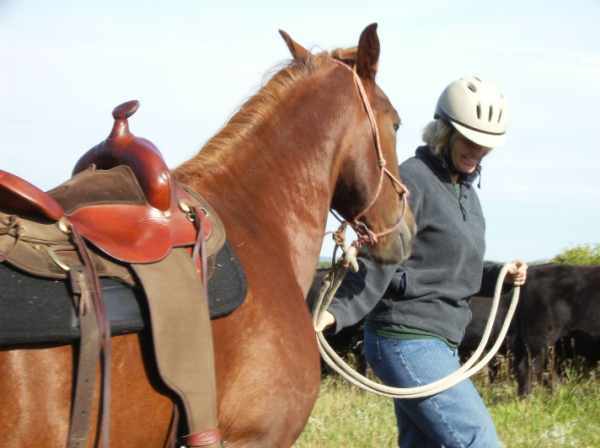 All of the working horses are raised and trained on the ranch, using natural horsemanship methods. A fall round-up of cattle is done, with weaning of the calves following. Calves are fed over winter and put on grass the following spring. Most are sold as yearling feeders through the market system; with some of them being fattened and sold for private free-range natural beef sales. 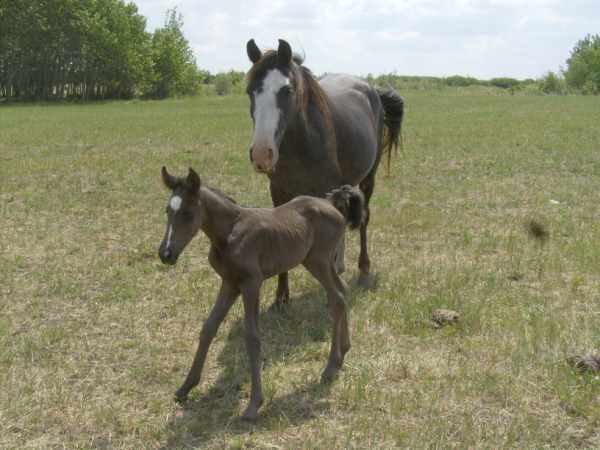 Foals are raised on the ranch, trained for riding after four years of age, and offered for sale as mature ranch and trail horses after extensive use on the ranch. 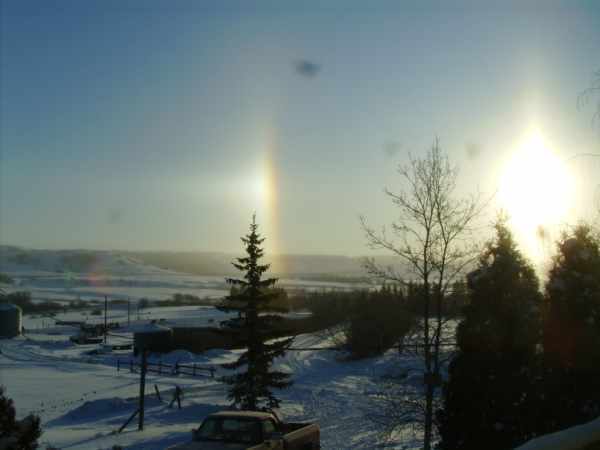 These are scenes from around the ranch. Check back often as these pictures will be changed up from time to time. 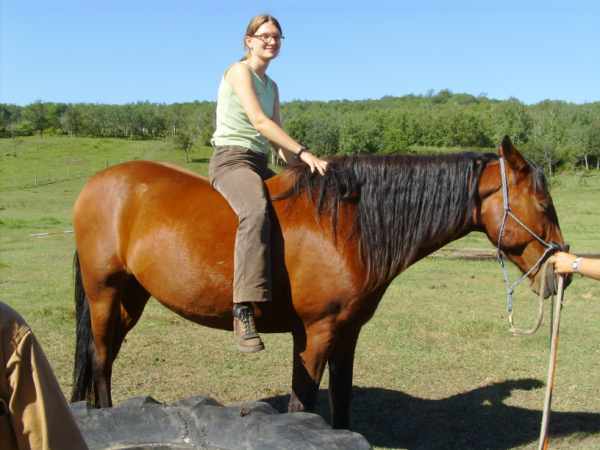 Horses for sale here are raised in this terrain and make great trail horses. 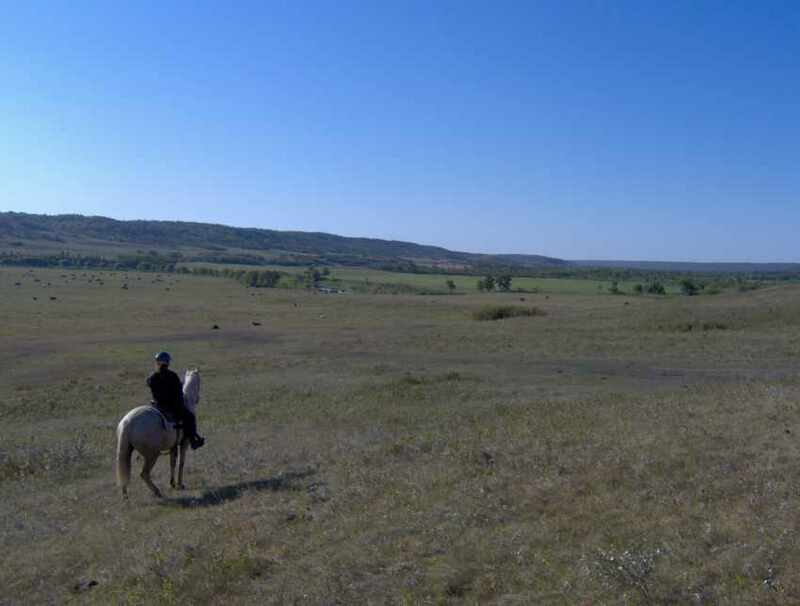 If you volunteer on this ranch you would be spending time in this gorgeous country.